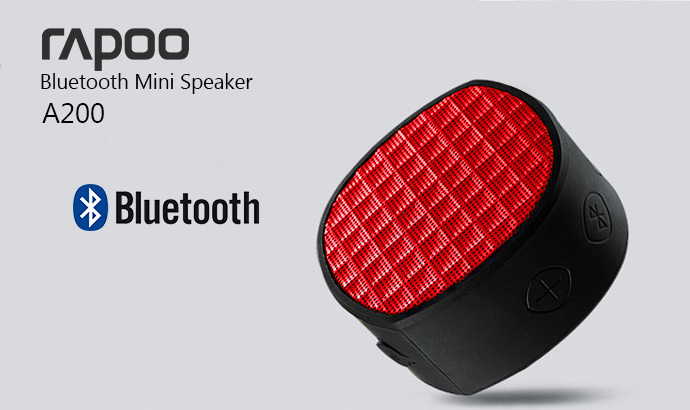 Listen to your favorites hits wherever you go with a Rapoo Bluetooth Mini Speaker. Built with a powerful amplifier that delivers quality sounds the speaker is the perfect companion to listen to music on the go. As the speaker is bolted with a metallic grill while being dust, splash and shock proof it is durable. 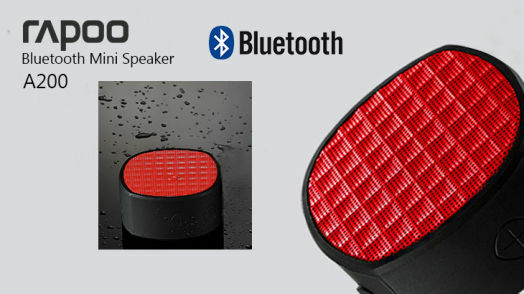 Since the speaker is versatile as it could be used via wired or bluetooth connection for added convenience.